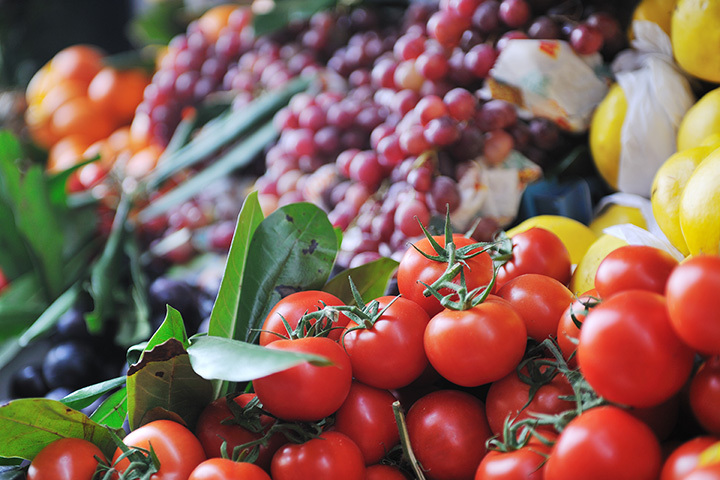 To find the best in fresh, local foods, shopping at your community market is the way to go. Markets across Oklahoma provide top-notch customer service, a highly-personalized experience, and a down-home atmosphere. These markets are serving up fresh produce, fresh bread, and locally-sourced goods. Here are the best in the state. Carter’s sells some of the best meat and produce in town. The staff is always friendly and goes above and beyond. Carter’s has been a mainstay in the community for many years, and we hope it’s here for years to come. Employees at Harps actually are part owners in the store, which means they have more motivation to ensure customers are taken care of. Although Harps has many locations in Oklahoma, they are independent grocers. Reasor’s has a few stores in northeast Oklahoma, but they still have that independent grocer culture of customer service and excellent products. The meat market is one of the reasons to shop at Reasor’s, because the butchers are always willing to help you find the protein that will fit what you want. At Buy For Less throughout Oklahoma, you’ll find high-quality produce and an excellent selection of specialty products. The customer service is among the best and the store has both local vendors and national brands. The store in Midwest City might be the original location, but Crest Foods in Edmond is one of the best places to shop. The prices at Crest can’t be beat. It’s an Oklahoma-based company with family values that’s customer-oriented. For “Big City Style with a Country Smile” shop at this local store that features a full-service bakery, deli and meat market. Sackers still sack your groceries and take them to the car. The company gives back to the community. Sooner Foods has been providing high quality produce and groceries since 1954. It’s a local store that offers a number of great deals on special days. Look for coupons throughout the store. Jumbo Foods is celebrating 30 years of serving Enid customers. There are two stores which employee-owned, an incentive for the staff to provide excellent service and products. Country Mart has two locations in Lawton offering old-school service with newer technologies. Digital coupons are accepted and you can load them directly to your Rewards Card. The meat market might be one of the best departments, because it is a true butcher shop, not just a place where you can buy meat. The butchers can help you find the best cut for your backyard barbecue, romantic dinner or weeknight meal.